With more and more people becoming gluten intolerant, going gluten-free has become a necessity for many. In this list of the best gluten-free recipes, we detail 20 great gluten-free recipes that don’t sacrifice flavor. From main courses to foods that are usually off-limits like biscuits and pizza, all of these gluten-free recipes are delicious and flavorful. 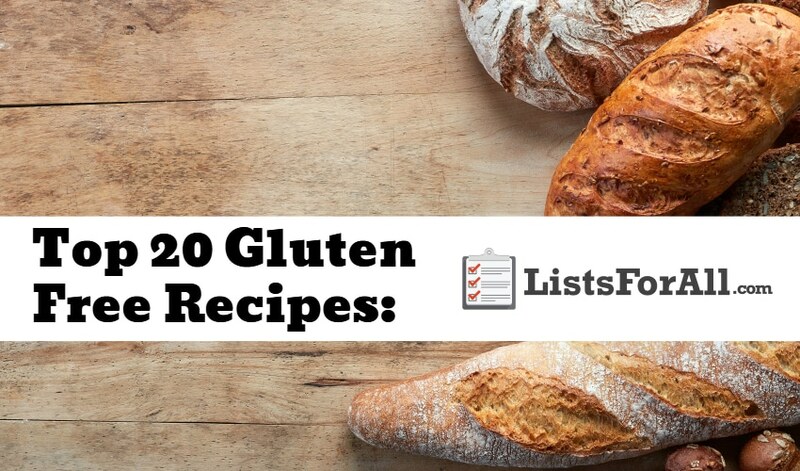 So, whether you are avoiding gluten out of necessity, or just for general well-being, check out the recipes on this list. For even more recipe and healthy food help, check out our list of the best vegetarian recipes and our list of the best vegan recipes. And, if you have your own tried and true gluten-free recipes, please comment below so others can benefit. Bon appetit! This recipe was adapted from the Pioneer Woman’s famous cinnamon roll recipe. This cinnamon roll recipe is going to turn out gooey, soft, and buttery cinnamon rolls. While a bit time consuming, the recipe is quite simple. 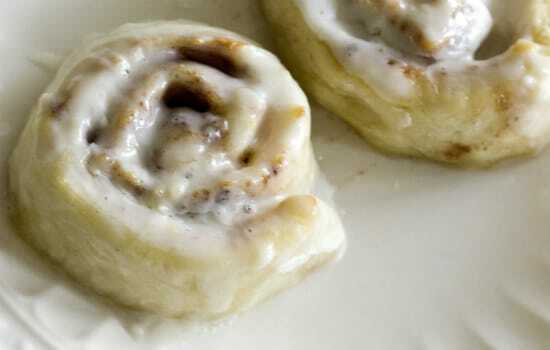 Also, the cinnamon rolls freeze well, making it easy to enjoy delicious cinnamon rolls time and time again. 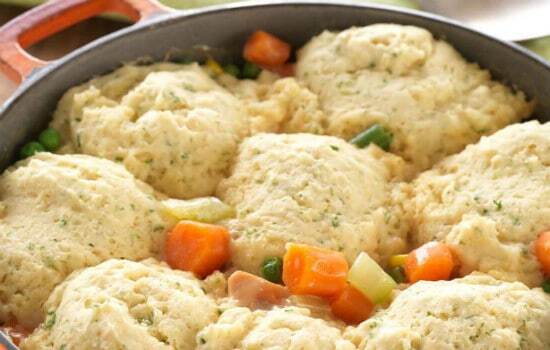 Easy and simple to make, this tasty chicken and dumpling recipe is filling without being heavy. This recipe is going to allow you to use a gluten-free baking mix which will help cut down on prep time. If you love the downhome goodness of chicken and dumplings, this recipe is a must. Who says gluten-free pie crust has to give up any the flaky goodness of traditional pie crust? 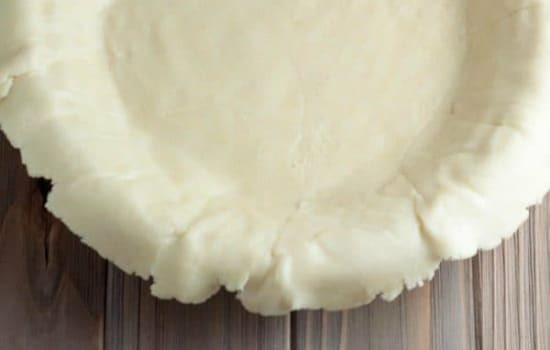 With this gluten-free pie crust recipe, no one will ever suspect it is gluten-free. Make sure to have this recipe on hand for your next special occasion, or whenever you get the craving for a pie. We’ve all waited in line at the mall for one of Auntie Anne’s pretzels. With this recipe though, you don’t have to make a trip to the mall! 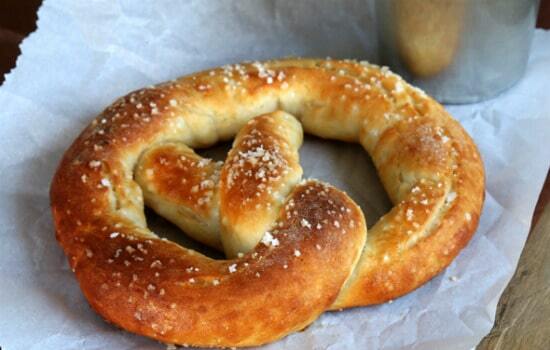 And, these pretzels are gluten-free! Soft and chewy, these pretzels also come with a recipe for a sweet mustard dipping sauce. 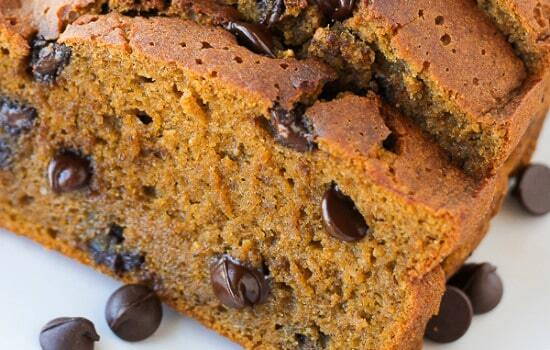 This gluten-free Pumpkin chocolate chip bread is the perfect combination of sweet and savory. It is delicious and perfect for fall, or really any time of the year. Sweetened with maple syrup rather than white sugar, this is a nice gluten-free bread that you can bring to your holiday parties. 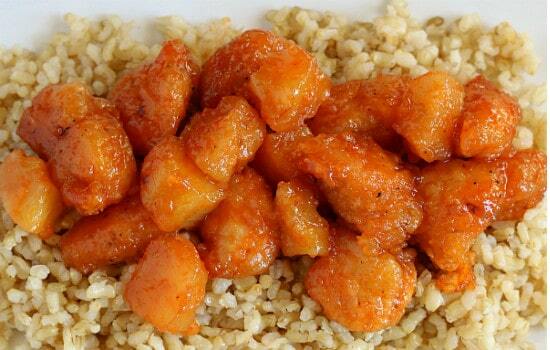 If you are missing Chinese takeout in your life, then try this gluten-free sweet and sour chicken. This recipe is easy to make, and healthier than traditional takeout too. You will soon be forgetting all about takeout food with this recipe. 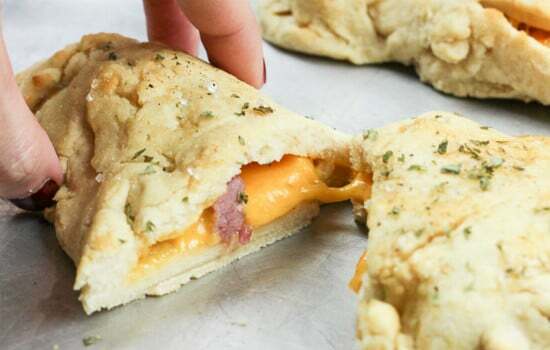 These gluten-free ham and cheese hot pockets are both kid and adult approved. They are also a perfect recipe for any time you have leftover holiday ham. Pockets of dough are filled with ham and cheese, baked until piping hot, and then brushed with olive oil, honey, brown sugar, and garlic sauce. Delicious! If you love the supermarket sugar cookies that come in the clear plastic clamshell, this is the recipe for you. 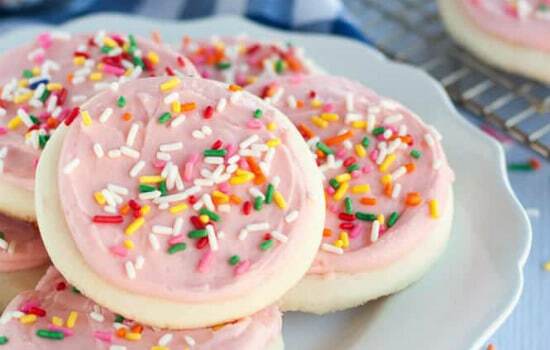 These gluten-free soft frosted sugar cookies are soft and cakey and remind you of simpler times as a child. Make these for the child or inner child in your life! With all the classic, homey taste that you remember, this gluten-free lasagna is perfect for any dinner. With a serving size of 6-8 people, the whole family will be able to enjoy this great recipe. 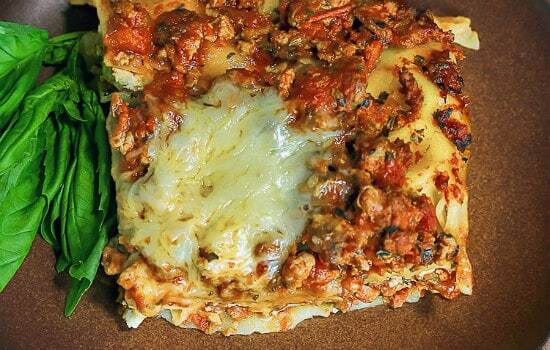 Bring the Italian restaurant taste right to your own dinner table with this lasagna dish. This cake is both perfect for breakfast or dessert. 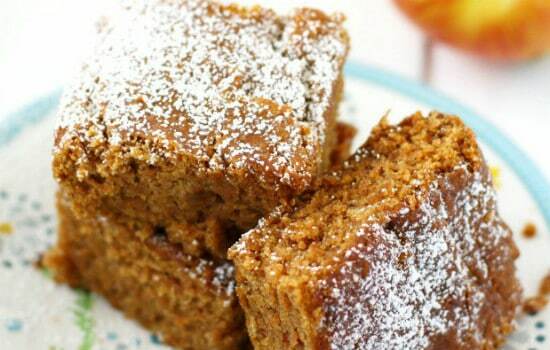 This gluten-free apple spice cake is also excellent when you have lots of apples that you want to use up. And, with the addition of cinnamon and nutmeg, this is a perfect fall dessert. 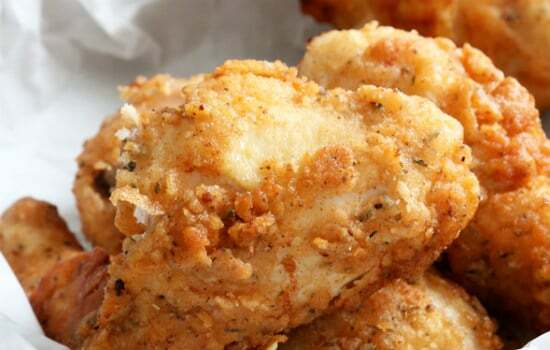 With a blend of 11 herbs and spices, this is an excellent KFC inspired gluten-free fried chicken recipe. This recipe uses a gum-free gluten-free flour blend, spices, and a touch of sugar. Both gluten-free and gluten eaters alike will enjoy this chicken recipe. Looking for the perfect brunch addition? 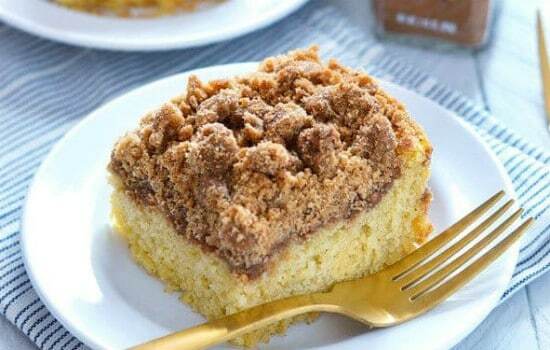 Look no further – this gluten-free cinnamon coffee cake is where it is at. Dense, yet light at the same time, the warm cinnamon flavor and tasty crumb topping steal the show. And, since this cake freezes well, it is an easy make-ahead dish. Gluten-free and lactose-free, these quinoa tortillas are relatively simple to make and taste delicious. 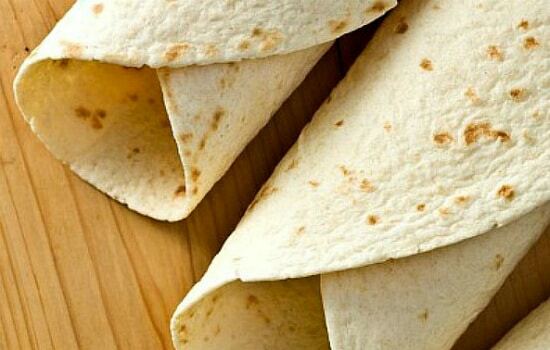 Not only are they healthier than traditional flour tortillas, but these tortillas are also flexible and strong. So you can trust that they will be able to hold whatever you choose to fill them with. Taco night has never been so delicious! Made from an included paleo cracker recipe, this chicken bacon alfredo flatbread is a breeze to make. You also have the option to grill or bake in the oven, both options taste great. 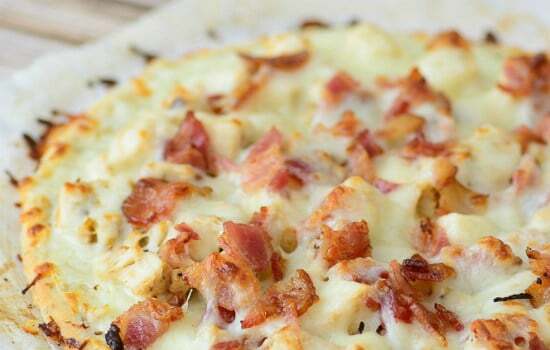 Add in tasty bacon, chicken, and alfredo sauce, and this flatbread is sure to become a family favorite. Cauliflower is truly transformed in this recipe – so much so, that even cauliflower haters should give this recipe a try. Gluten-free panko crumbs help hold the tater tots together, and the addition of a little jalapeno adds a nice kick to this side dish or appetizer. 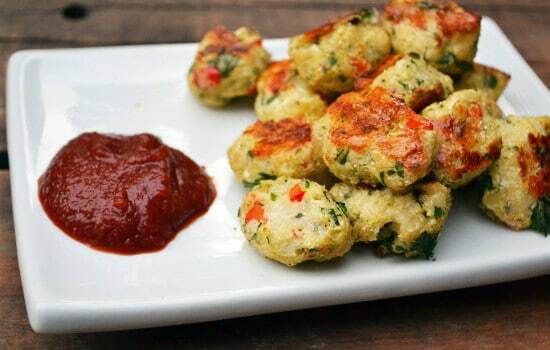 For a healthy finger food, this cauliflower tater tots recipe is definite must try. 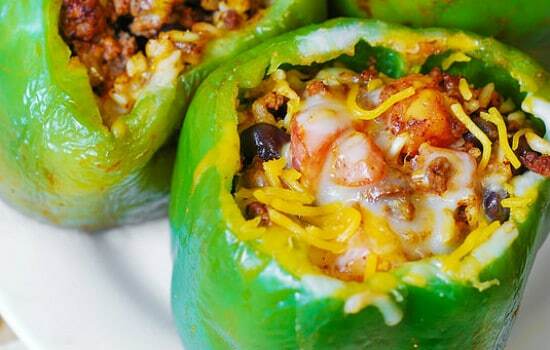 These tasty Mexican stuffed peppers are stuffed with ground beef, black beans, rice, tomatoes, cheese, and a variety of spices. After that, they are baked in a delicious tomato sauce. Flavorful and filling, this is one main dish that you will be coming back to over and over again. 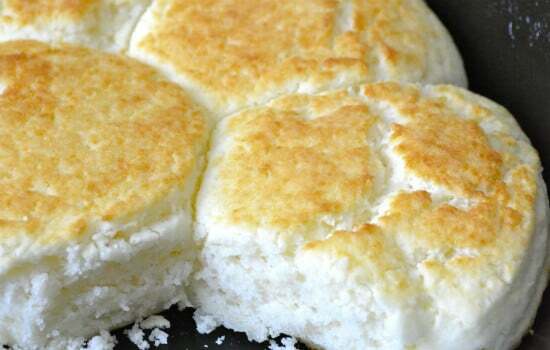 Semi-homemade, this buttermilk biscuit recipe calls for gluten-free Bisquick. This is no run of the mill biscuit though. The addition of a few other ingredients turns these gluten-free biscuits into delicious, fluffy, soft biscuits that are great any time of the day. 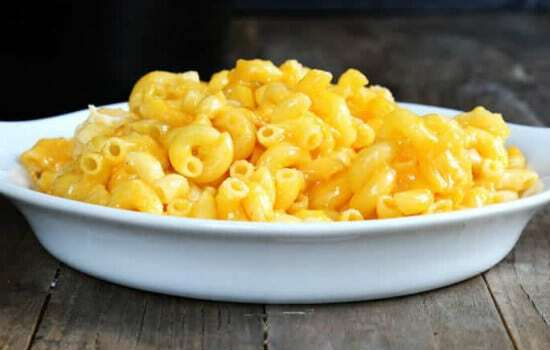 This crockpot, gluten free mac and cheese recipe is a cinch to make. When finished, it delivers a delicious, thick, custard-style macaroni and cheese. Also, you don’t need to boil the gluten-free pasta before throwing it in either, so it is even easier to make. A special gluten-free flour blend is really going to bind this recipe together. Who says you have to sacrifice with a gluten-free lifestyle? 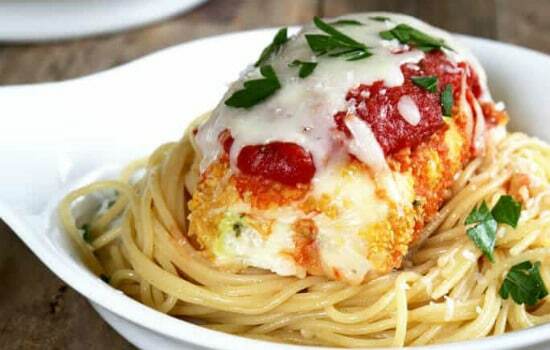 A great way to get vegetables in a dish, this zucchini chicken Parmesan bundle recipe will have your family asking for seconds and thirds. In this recipe, chicken breasts coated in gluten-free cornflake crumbs are stuffed with zucchini, cream cheese, mozzarella, and Parmesan cheese and then baked into a gooey bundle of goodness. 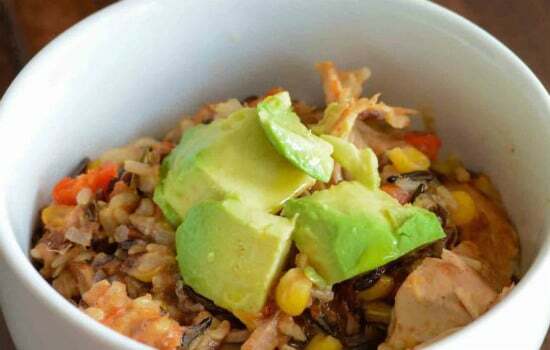 If you love Chipotle burrito bowls, then this chicken burrito bowl recipe is for you. Simple and easy to make, this recipe can be made ahead of time and then warmed up later, making it perfect for busy cooks. Try serving it with some fresh avocado and gluten-free tortilla chips for an easy, tasty, gluten free meal. Hopefully, this list of recipes has you feeling more excited to eat gluten-free. So pick out a recipe or two and who knows, maybe you will discover your new favorite dish. We hope you enjoy! If you are looking to update your kitchen, make sure that you check out our list of the best kitchen tools. It has all the tools that you need to become a top-notch chef. We would love to hear how any of these gluten-free recipes turned out for you. So let us know your thoughts in the comments below.